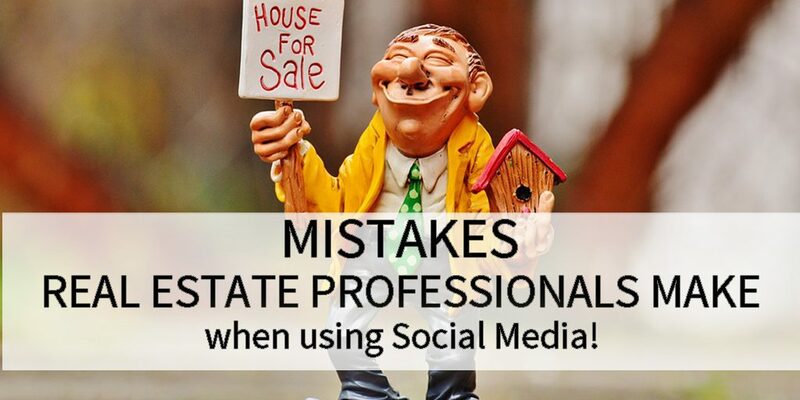 Over the past few years real estate professionals have become very aware that they must have a social media presence to stay in the game. However, many of them are struggling with the process and many are making the same mistakes. 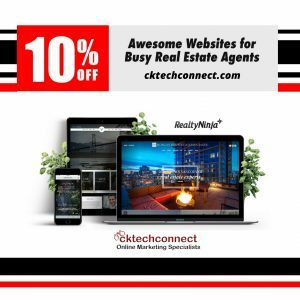 It isn’t just realtors who are challenged with their online marketing attempts. Businesses in general are encountering the same difficulties.